Yes, ‘goat yoga’ is a thing—and you’re gonna wanna try it. Meet the geniuses behind the workout we think is Greatest Of All-Time. Dana Bernstein and Katherine Harrison are a match made in nanny goat nirvana. Harrison herds a group of goats, and plenty of other critters on her farm. Bernstein is a capital city yogi with a fondness for creatures, fitness, and wide open spaces. Harrison plans and hosts weddings and events at the Hangar at Harrison Farm. They met when they were introduced by a mutual friend as Bernstein planned her wedding. Harrison, who loves to share her earthy lifestyle with others, invited Bernstein to teach an open-air class on her property. And for those in central Ohio looking to find new ways to activate healthy habits, it’s a workout and a story. Sure, “goat yoga” sounds weird, but when you hear Bernstein describe it, it makes all the sense in the world. So…yoga, just with more cute? Well, and if you do love goats, the front row will earn you a spot in the animals’ good graces, nearly immediately. Now, in their third season, Goat Yoga at Harrison is growing wildly in popularity, with people taking part in the sessions from as far away as California, Texas, Iowa, Virginia—even Israel. Got your card? Terrasana – central Ohio’s first dispensary for medical marijuana – will open to patients in Ohio’s medical marijuana program this Tuesday, March 26th. The dispensary which also has plans for locations in Cleveland, Fremont, and Springfield Ohio will open at 656 Grandview Avenue. 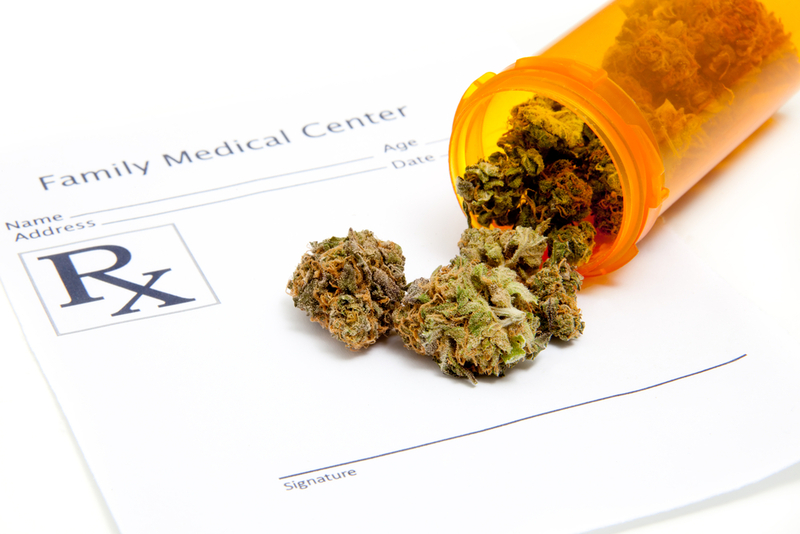 According to the company’s website, Terrasana’s goal is to connect high quality cannabis to patients in need with a doctor-driven approach focused on education. Prices for the dispensary’s products start at 40 dollars per unit, though it’s unclear what that equates to in quantity or dose at this time. Being the best possible you is about more than just eating healthy and working out. It’s about mind, body, and spiritual fitness as well. Fortunately the city is home to a bevy of experts, practitioners, and spas to help you find your bliss and be the best possible you. Floatation therapy uses a pool of approximately 10 inches of heavily infused epsom salt water as a form of pseudo sensory deprivation to help you achieve complete peacefulness. The idea is to use floating to achieve the same state of mind as right before you fall asleep at night where your mind is at ease and your body has fully relaxed. You’re encouraged to focus on your breathing and meditate. For a fully immersive experience, float tanks can be encapsulated. Drifting away in an hour-long session, users have reported feeling calmer, getting a better night’s sleep, and feeling more in tune with their mind and body. Acupuncture is a form of Chinese medicine in which sterile needles are placed on “meridians,” or lines of energy running along the body which correspond to organ systems. Acupuncture is used to treat a variety of conditions and provide pain relief, possibly by competing with pain signals to the brain. Cupping can be used as a complementary therapy to acupuncture and offers some effects of deep tissue massages by placing glass cups (often on the back) to create suction and increase blood flow, augmenting other benefits of acupressure practices. Thai yoga, also referred to as Thai body work, is not your traditional take on massages. Instead of lying still while a massage therapist works on your body, Thai yoga has specialists that move, stretch, and position your body in a multitude of positions to best help your troubled areas, which could be great for people who struggle with lower back pain or stress-caused conditions. 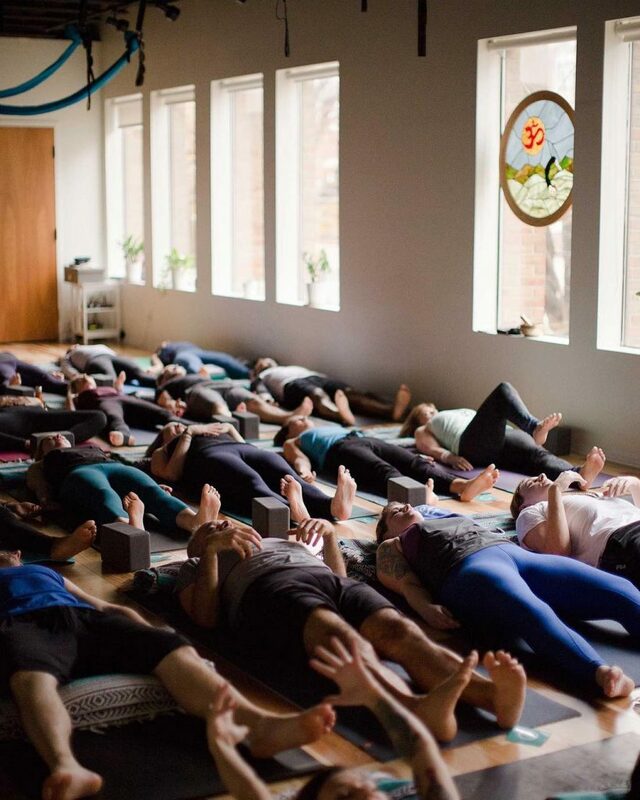 The theory behind Thai yoga goes back to Ayurveda medicine, developed in India, where the practice was based on a balance of mind, body, and spirit through energies in the body. Thai yoga hopes to channel these energies through massage, compression, and stretching and allow them to flow more freely. The practice features various techniques dependent on how your body is feeling that day; this could mean the use of oils, or the use of voice with mantras. Beyond a more well-stretched and massaged feeling afterwards, many users said they feel rejuvenated mentally and spiritually. Halotherapy is the therapeutic use of a room lined from ceiling to floor in large crystal salt to simulate the cool but dry atmosphere of a natural salt cave. A device (appropriately named the halogenerator) smashes salt into microscopic pieces, allowing them to be released in the air through ventilation systems. In 45-minute sessions, users can relax and breathe in the salty air, which has been claimed to potentially alleviate breathing issues such as asthma or allergies. Additionally, the calm, quiet, and dark rooms are perfect for a moment of mediation. The salt has been also said to help with skin bacteria and impurities, similar to popular mud masks made with minerals from the Dead Sea. Leave a comment on this post for a chance at a free 60 minute float from Ebb and Float. Good luck! Getting in shape is one of the most popular New Year’s resolutions. 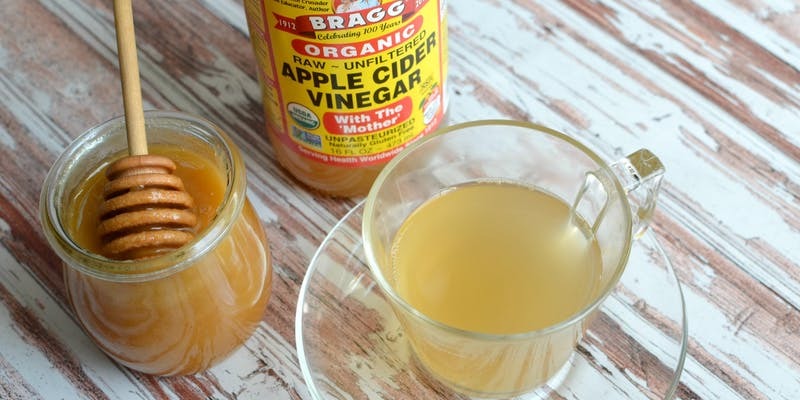 Plus, after all that holiday binging, your body is begging for some tlc. 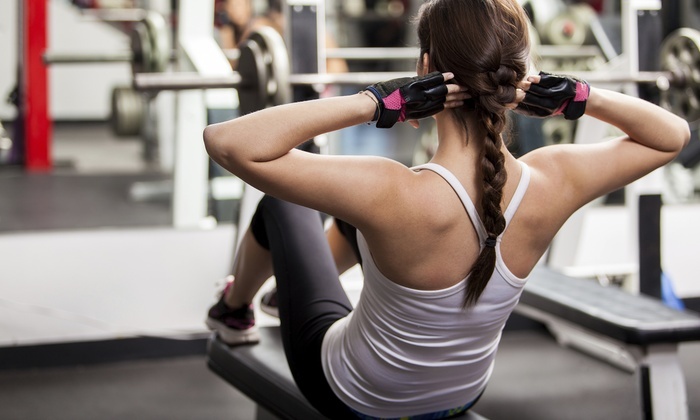 Getting in shape can be expensive but it doesn’t have to be! Below is a list of 14 ways to have a healthy New Year. $1 down, $10 a month, no commitment, now through January 15. As a member, you’ll have access to a full workout facility 24/7, over 50 group training sessions per week, and Free Pizza Mondays (because you can’t be good all the time). No fancy equipment, no professional facility, just a good old-fashioned workout. 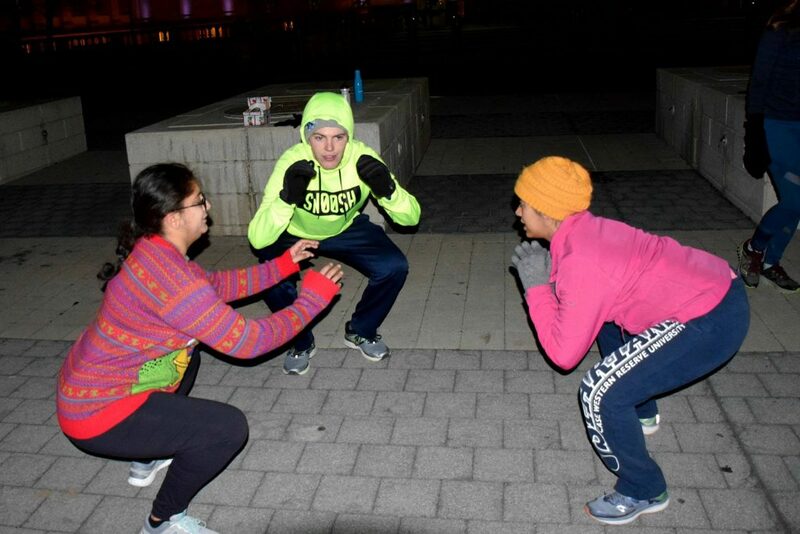 Crushing it Columbus meets every Wednesday at 6:15am on the stairs of COSI to sweat it out. Everyone is welcomed, no matter the experience level. Looking to get fit in a safe(r) space? 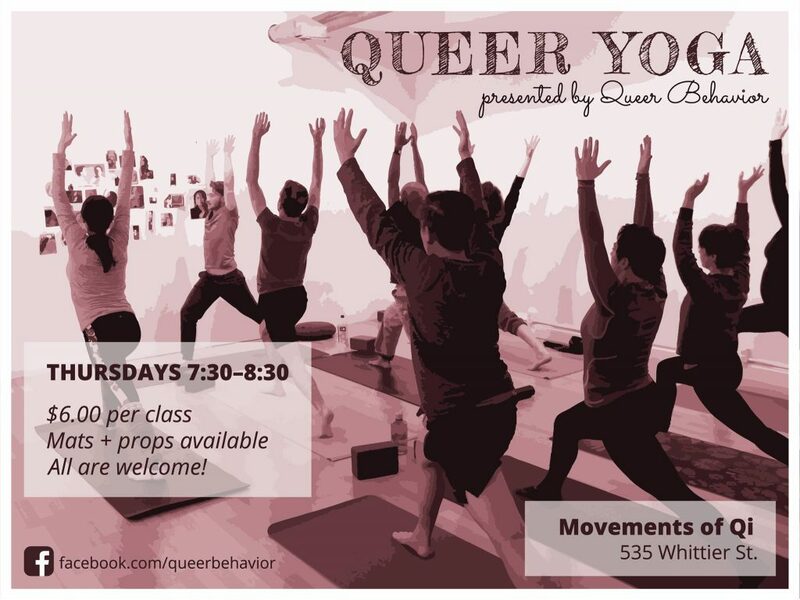 Queer Yoga offers $6 yoga classes every Tuesday. Yoga mats are encouraged and all are welcome. 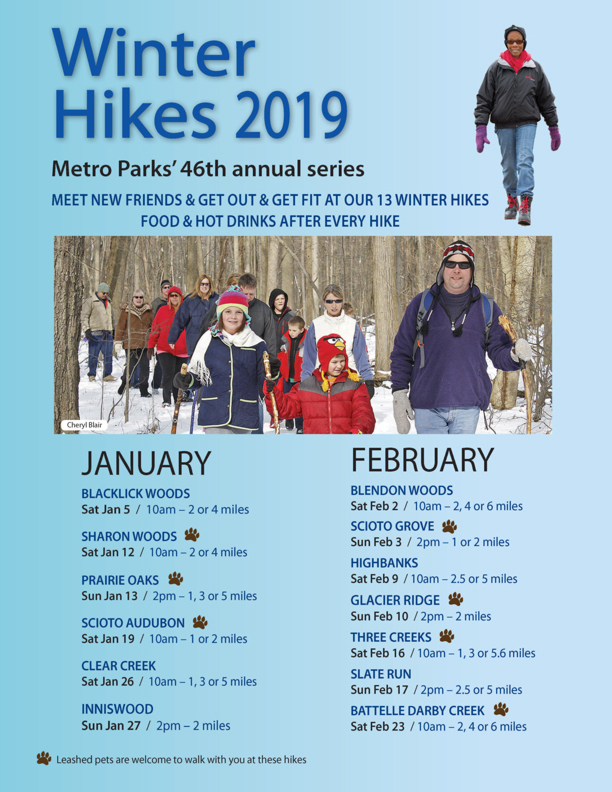 Columbus and Franklin County Metro Parks are offering several winter hiking events throughout the season. Three Creeks, Scioto Audubon, and Prairie Oaks are just a few of the participating parks. Some of them are pet friendly too! 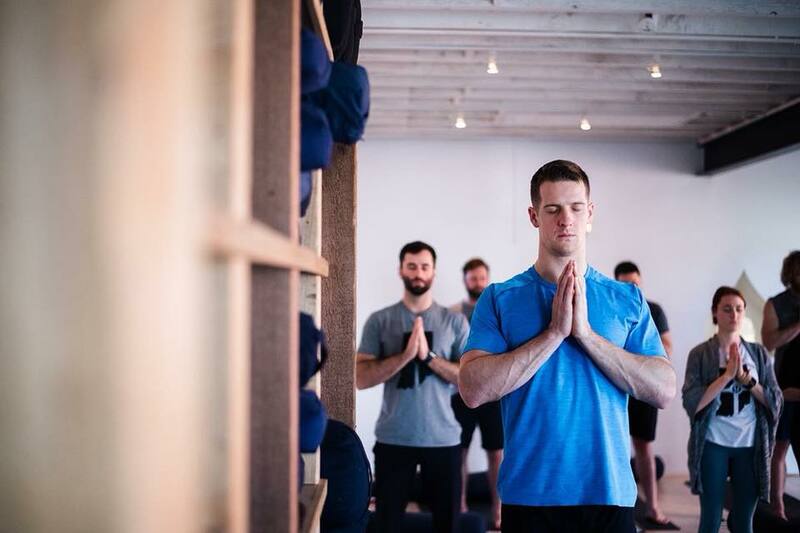 Work off that Sunday brunch with free yoga at Lululemon’s Easton and Polaris locations. All experience levels welcome! Dance those pounds away with a four week salsa course hosted by Cap City Salsa. 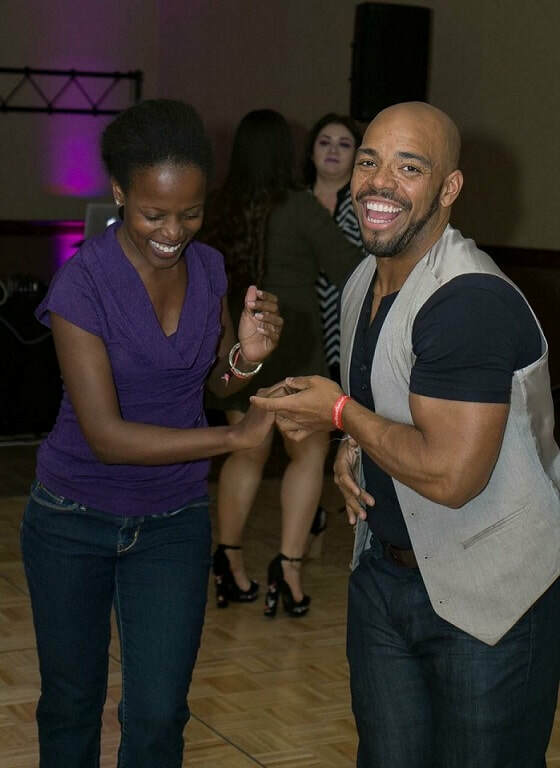 For $12 per session, you’ll learn some salsa basics for beginners! Supplement your workout with healthy thought processes. Ohio Health is offering a free six week course focusing on the topics of chronic illness, healthy eating and mental wellness. This women’s health class runs Jan 28- Mar 4th and registration is required. 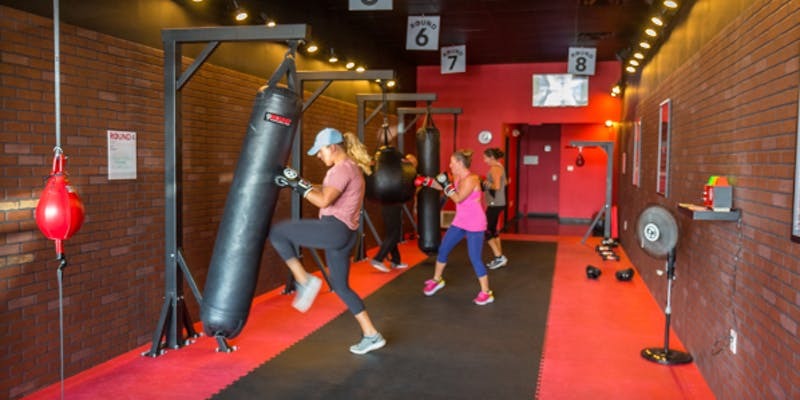 The fitness loft offers a variety of classes from cycling to zumba to boxing. They’re currently offering a Groupon special, plus one-year memberships for 20 percent off and six-month memberships for 10 percent off for new and current members. 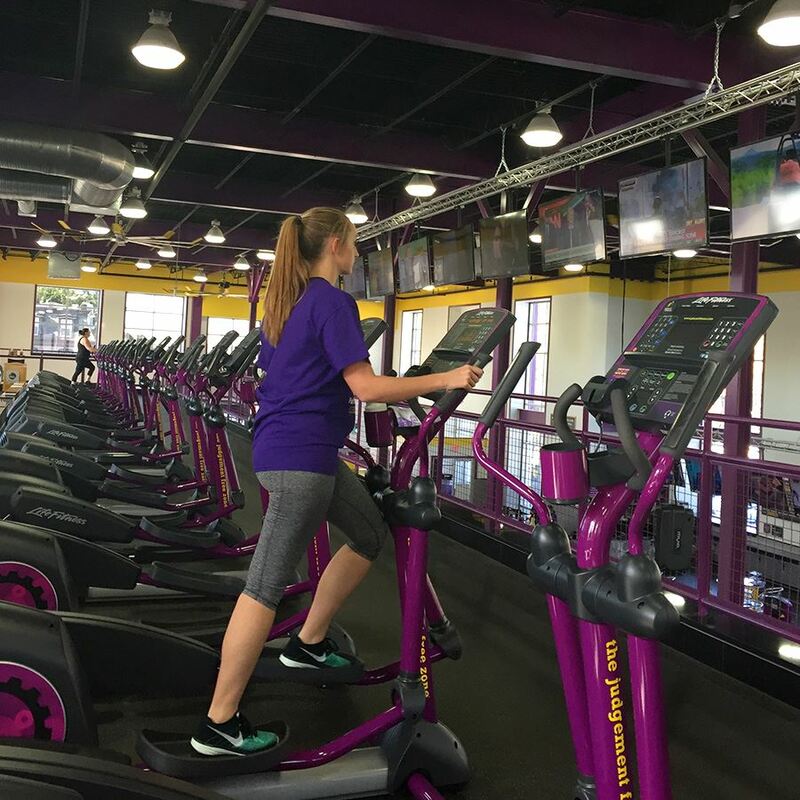 Switch up your workout and have an adventure at Kinetic. 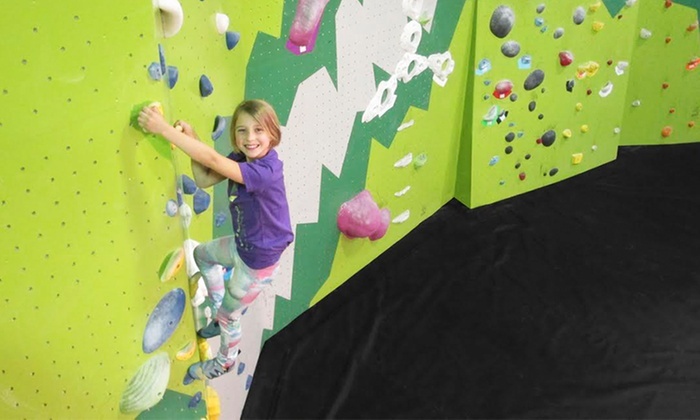 Grab a climbing buddy or collect a whole group to save big on Groupon. Break a cool sweat at one of Columbus’ ice rinks. 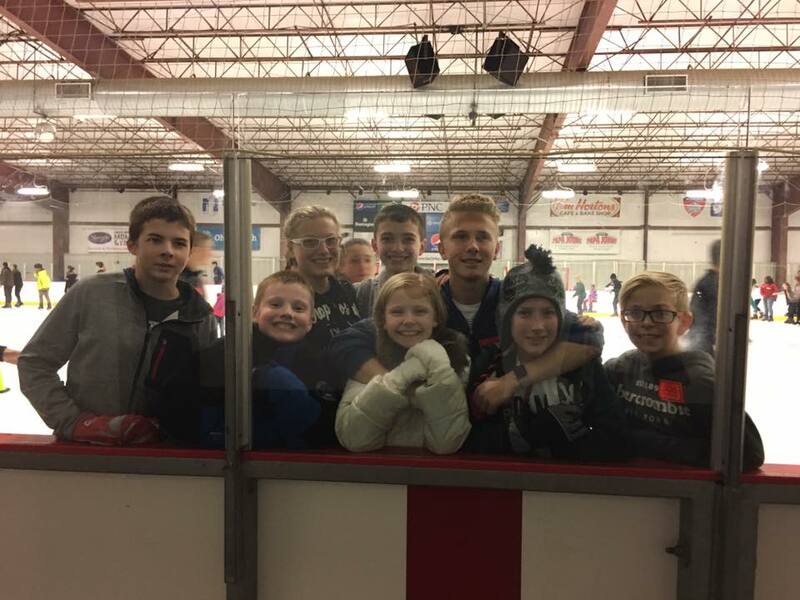 Head to one of Ohio Health’s Chiller Ice Rinks, where public skating is available throughout the week for under $10. They also offer Friday Night Meltdown, a public skating event with a DJ. They say that abs are made in the kitchen, so learn how to properly fuel your body with Dr Kevin Sarich and Ali Cooper as they lead free health classes on how to lose weight with healthy eating. Reservations required. Babes HIIT Columbus offers several cheap and free monthly fitness events at numerous locations in the area. They offer free winter hikes, champagne and yoga, Fitt camp and so much more. Yoga on high offers free (donation based) ABC inclusive yoga classes every Saturday from 2-3pm. Each week features a different teacher and style of yoga so you’ll never get bored! Registration is required and accessible through their website. 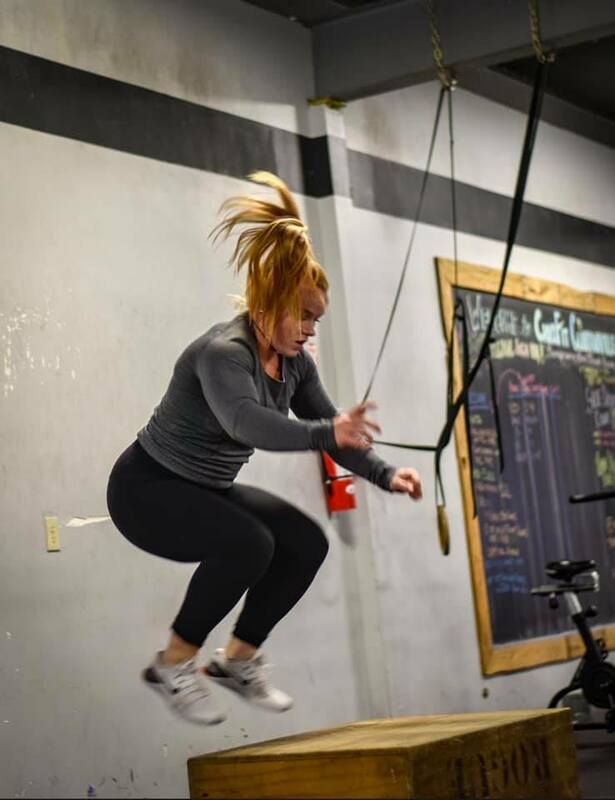 Interested in Crossfit? 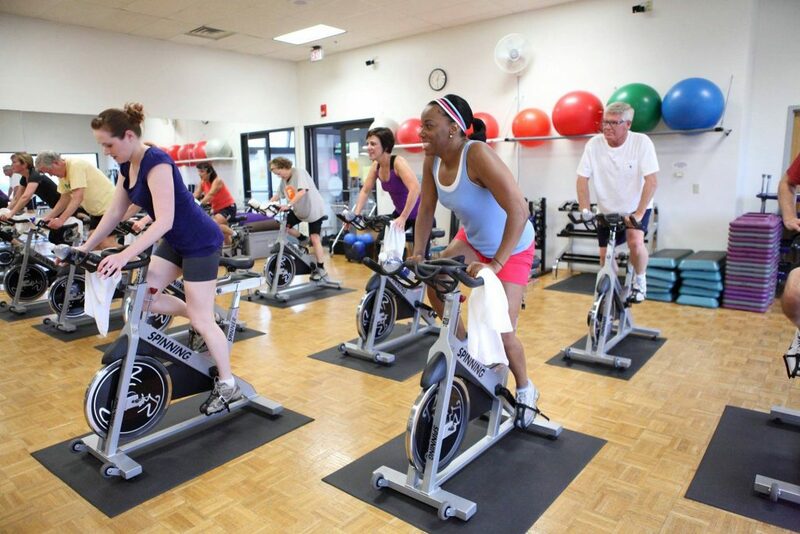 This Clintonville gym offers free community classes every Saturday at 10am. This three class trials gives you the opportunity to dip your toes into the pool of crossfit. No registration is necessary, just show up!